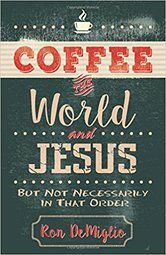 What the book's about: Coffee, the World, and Jesus is a collection of stories from Ron DeMiglio - an international coffee businessman - about his work, travel, and faith. Should youth workers give teens the answers or the questions? 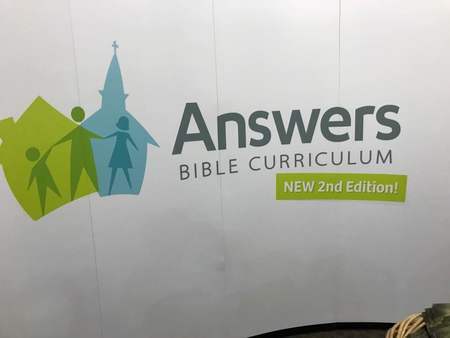 Not long ago, I stumbled across a youth ministry curriculum called Answers Bible Curriculum. Now, to be clear. This is NOT a review of this curriculum. I've never used this curriculum. As you'll see, I'll also never buy it. Today, I'm linking up with Five Minute Friday. The rules: Write for 5 minutes flat – no editing, no over thinking, no backtracking. 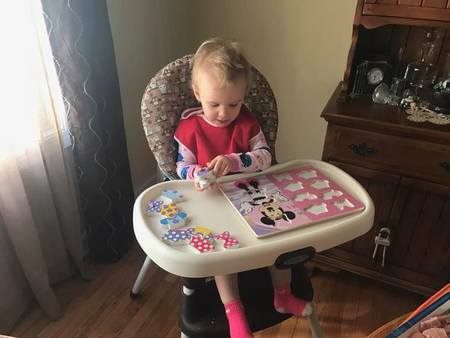 “Hope-girl, what do you want to do today?” I ask my two-year-old daughter. Between our trip to Africa and my mission trip to Haiti, June was a SLOW month for fiction reading. As a youth pastor, as much as you might like to be the one who’s in charge of your church, you’re not. 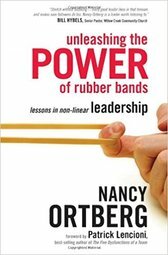 Whether it’s another person in the youth ministry or an associate or senior / lead pastor, you’ve got a boss who directly supervises you. 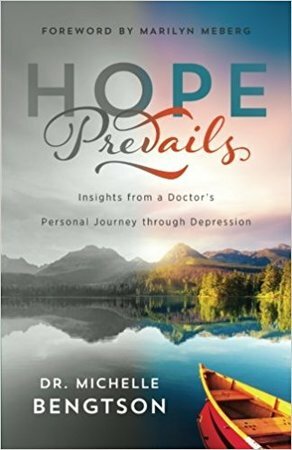 What the book's about: As the subtitle says, Hope Prevails shares "insights from a Doctor's Personal Journey through Depression." It emphasizes the spiritual nature of depression.